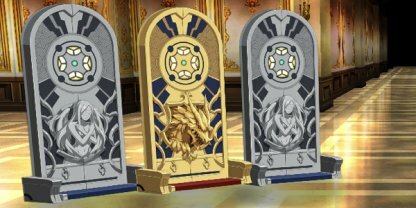 FGO(Fate/Grand Order) Daily Quest Ember Gathering, Training Grounds and Enter the Treasure Vault summary. Check dropped items and enemies info. 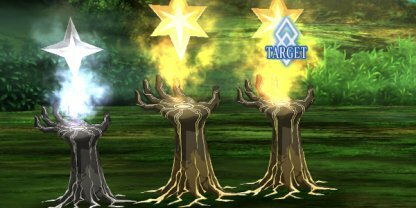 Quests to get necessary items for upgrading servant level. Enemy class differs each day. Check items you can get each day before you start. Quests where you can get items for servant ascension. Enemy class depends on the day of the week. Enemies which appear during all quests in the article below. There is a high chance to get QP in Enter the Treasure Vault comparing to other quests. 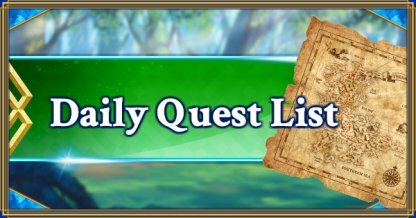 In contrast to Daily Quest, some other usual quests which do not depend on the day of the week.